We are launching a new campaign on Monday covering the colder winter months. Playing on my Geordie roots, we are asking people to donate to our “Canny Winter” scheme. All can will find a new home with us. Do you have any spare food cans lurking and unloved in the back of you cupboard? If the answer is yes then please donate them to the Hull Community Shop (HCS). We work with residents who are on a reduced income and can’t afford to buy or have access to healthy food. They sign up to be HCS Members and we provide them with affordable food. Contact Jan for more information. Our new booklet is out. This is brief report giving a list of some of our achievements over the last 12 months and what we hope to do over the coming year. Pop into our offices on Preston Road Village Center for a copy or email Jan Boyd jan@emsyorkshire.co.uk to request one. Environmental & Management Solutions (EMS) Ltd is expanding due to a number of exciting ventures and we are seeking new enthusiastic people to join our Board of Trustees. EMS Ltd is a registered charity that offers a range of environmental services to communities, schools the private sector and local businesses. EMS Ltd is based in east Hull but covers Hull, the East Riding of Yorkshire, North and North East Lincolnshire. Serve on the Board of Trustees (meets a maximum of eight times per year) and contribute to the running of the company, review and agree new and current procedures and plans. 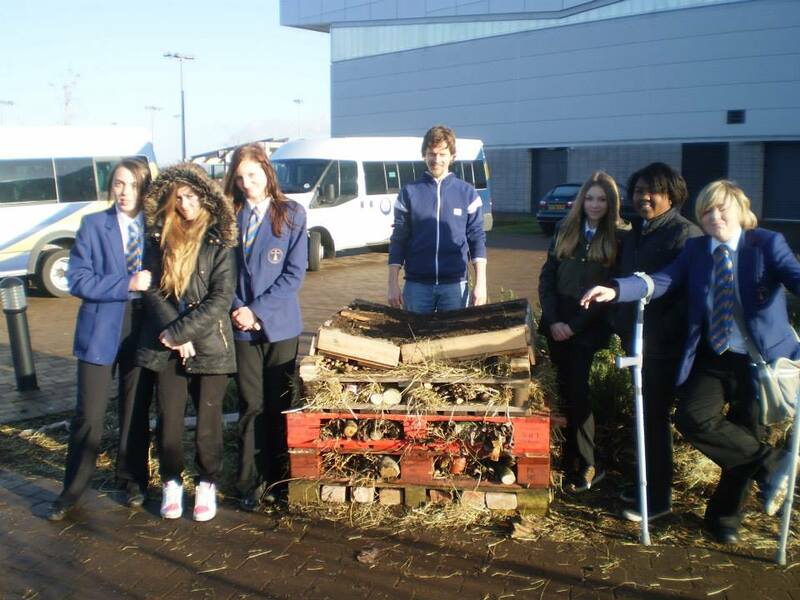 EMS Staff as part of the Big Lottery funded Green Prosperity Project and pupils of Archbishop Sentamu Academy’s Eco Club have been working hard to build their very own minibeast den. The aim of the den is to attract the habitation of invertebrates such as annelids (worms), molluscs (snails) and arthropods (spiders, centipedes, woodlice, beetles etc). To encourage this the Eco Club used pallets and layers and filled them with soil, leaves, bark and moss. 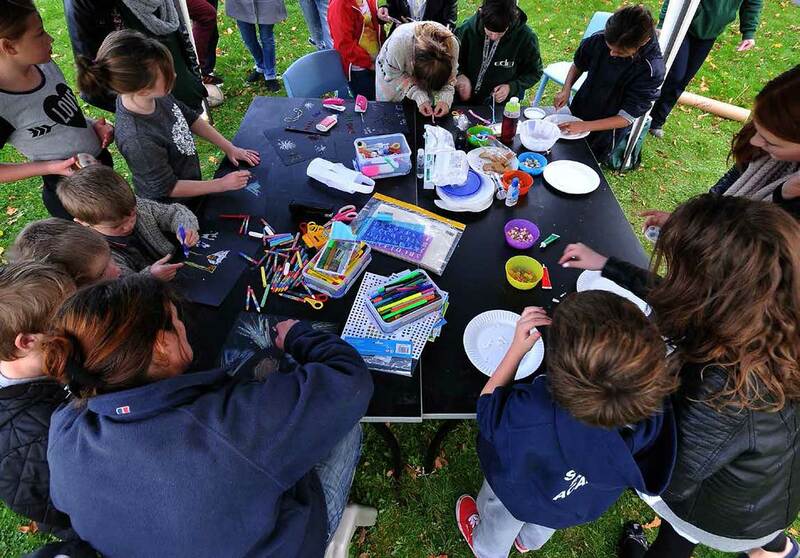 Half Term Cooking on a Budget Sessions – A Great Success! 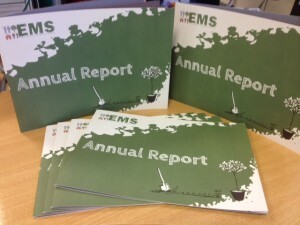 7 Years of EMS – A Celebration ! Fancy becoming an EMS Trustee?